The Learning, Teaching, and Research Center (LTRC) is dedicated to addressing the needs of Vassar’s diverse student body. 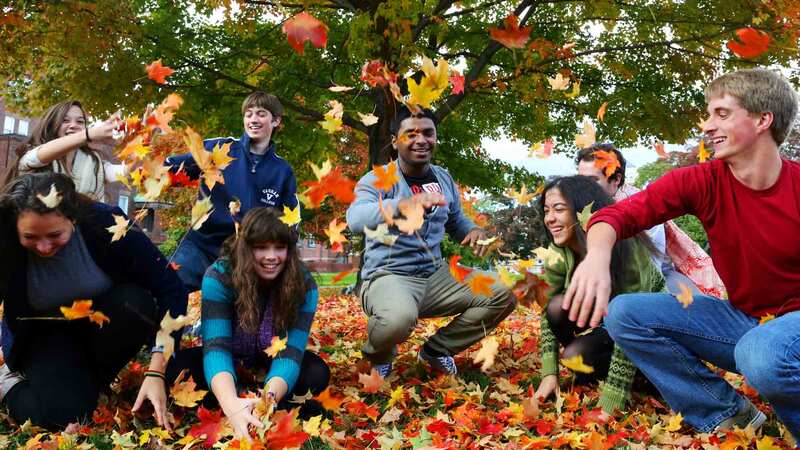 Our goal is to enable students to maximize their unique educational experiences at Vassar College. We, therefore, provide an extensive range of academic resources that foster the fundamental aim of a liberal arts education: to facilitate the intellectual and professional growth of ethical, informed, and reflective students who can engage creatively with important social issues. The LTRC houses a peer-staffed Writing Center and Quantitative Reasoning Center, including a Supplemental Instruction Program for select quantitative analysis (QA) courses. We also offer expert learning support with a focus on developing individual academic skills.